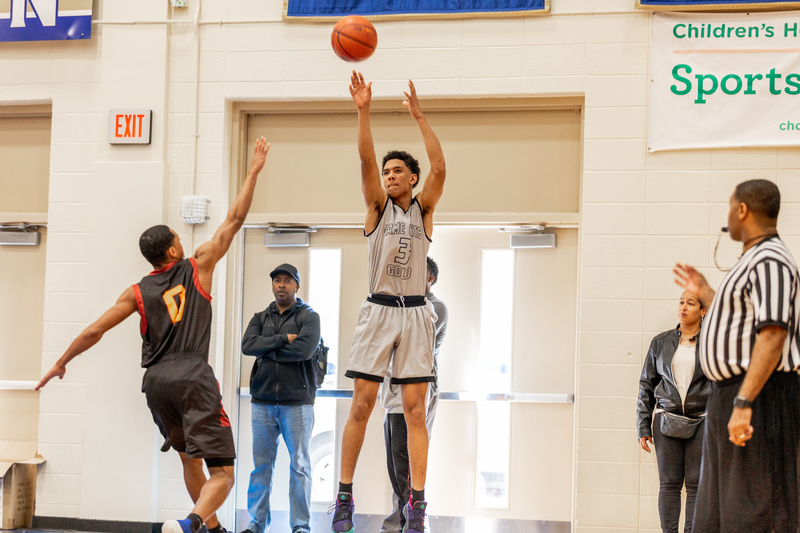 OTR Preseason Notebook – On the Radar Hoops, Inc.
Brandon Boston of Norcross (GA) put on a show at the OTR Preseason. 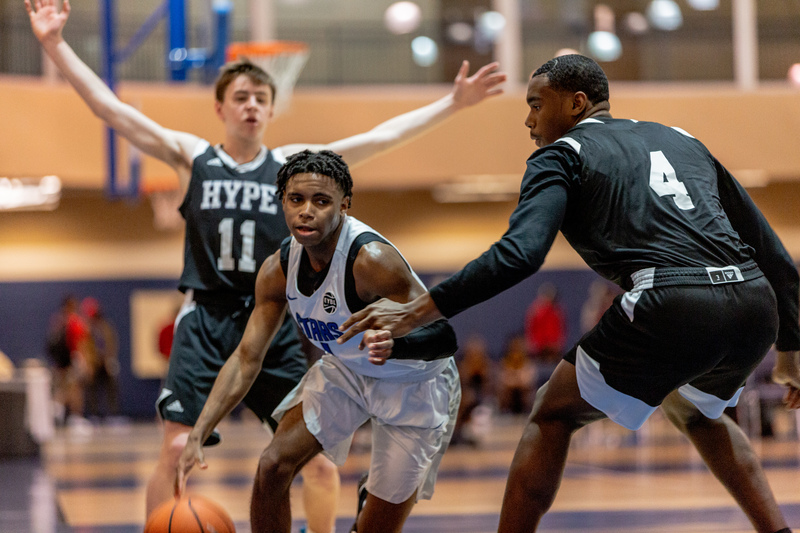 Atlanta, Ga– The OTR Preseason set the hottest stage in Atlanta for travel teams this past weekend. 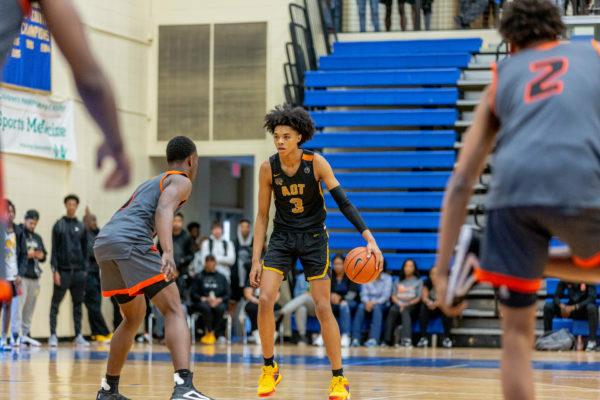 Crowds flocked to the famed McEachern (GA) gymnasium to watch the best and brightest young stars hailing from the Peach state. Cardwell is a physical specimen with a long and athletic build, good muscle tone and definition, and plenty of room left on his frame to add further muscle. He is a good athlete who plays well above the rim and has good mobility for a big man. He is difficult to guard as he moves well without the ball, knows how to utilize screens to get open and has the ability to create space to get his shot off. He has tremendous range out to the NBA 3-point line that stretches a defense and opens up driving lanes for his teammates. He is a good secondary ball handler that sees the floor well and finds open teammates especially when doubled. Johnson is an ultra-athletic scoring guard for the high-major level. He excels in the open court where he can attack the rim utilizing his extreme bounce and strong frame. He is a very good scorer in the paint area off the dribble and he knows how to use his frame to ward off defenders. He has a very good first step to burst by his opponents and his jump shot, in the mid-range area, is improving. This super athletic wing guard in transition. He can provide highlights with acrobatic slashes and above the rim finishes in traffic. Houser has a quick first step and on the glass his second jump is just as quick as his first which allows him to score and rebound on the offense glass. He runs the floor with great speed and quickness and in the half court he is a threat to attack the baseline off the dribble. He can score in bunches when he gets into a groove. 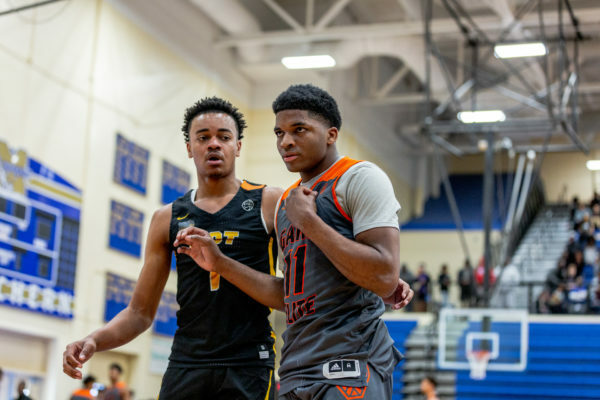 Galloway can score in transition above the rim with flare, by sprinting the outside lane or coming off screens in the half court where he can knock down jumpers with ease. Galloway can get to the rim with straight line drives and post smaller perimeter players and score through contact. He is a true point who makes plays for himself and others, has a tight handle, good court vision, and pinpoint passing ability. He can drive to score or dish and shows great ability to read the defense and make decisions while in attack mode. White is a scoring machine who can put points on the board in a hurry. White has a nice combination of getting by you off the dribble and being able to make the perimeter jump shot with range. He has a tremendous pace and confidence to his game, and never feels like he is in trouble.